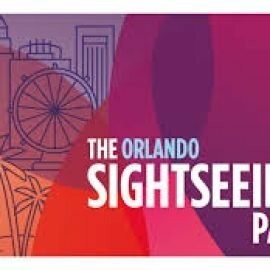 Use this The Orlando Sightseeing Pass promotion code and get a 20% discount on 3,4, and 5 day passes. 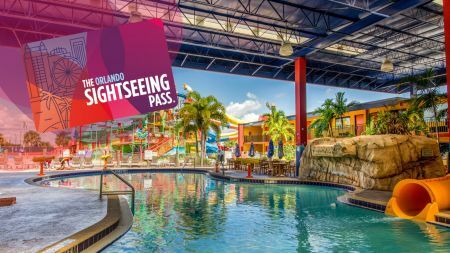 Save money on your Orlando Sightseeing Pass with these promotion codes, coupon codes, and discount offers. At Orlando Deal Hunter we have compiled and listed the best discounts for The Orlando Sightseeing Pass. The Orlando Sightseeing Pass is a Pass that allows cash free entry to over 25 attractions. It has the biggest choice of Orlando attractions and offers a Hop-on Hop-off Bus loop with to get you to all the attractions.